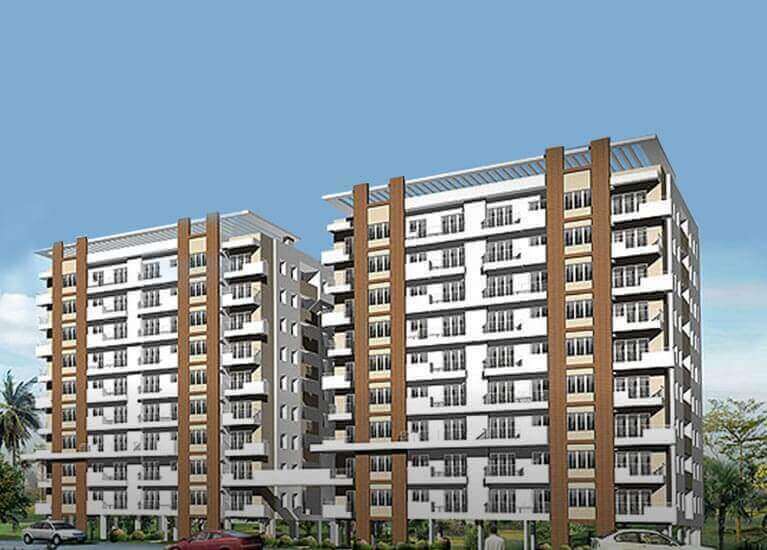 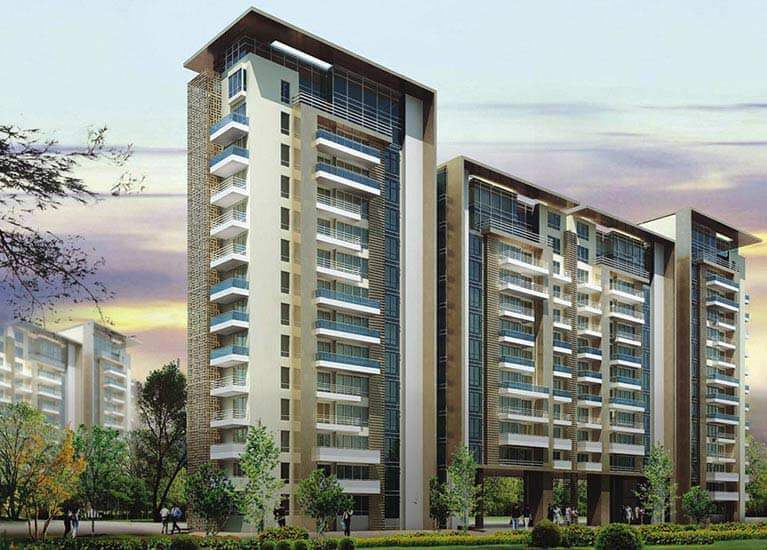 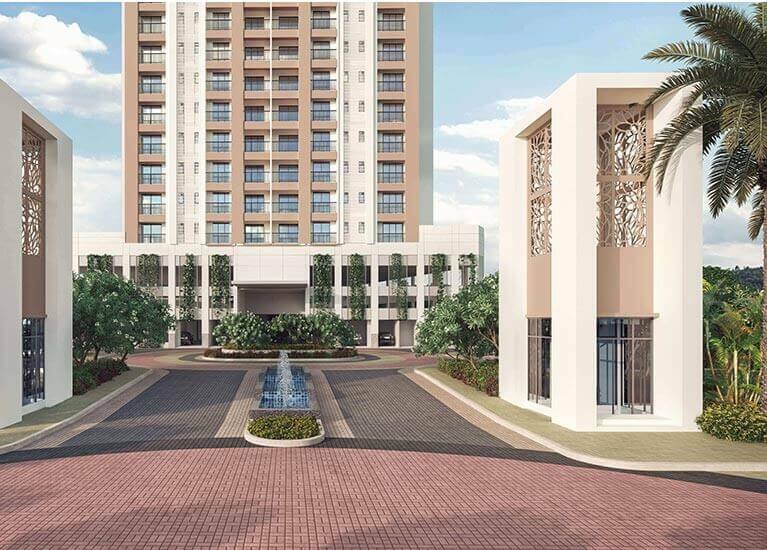 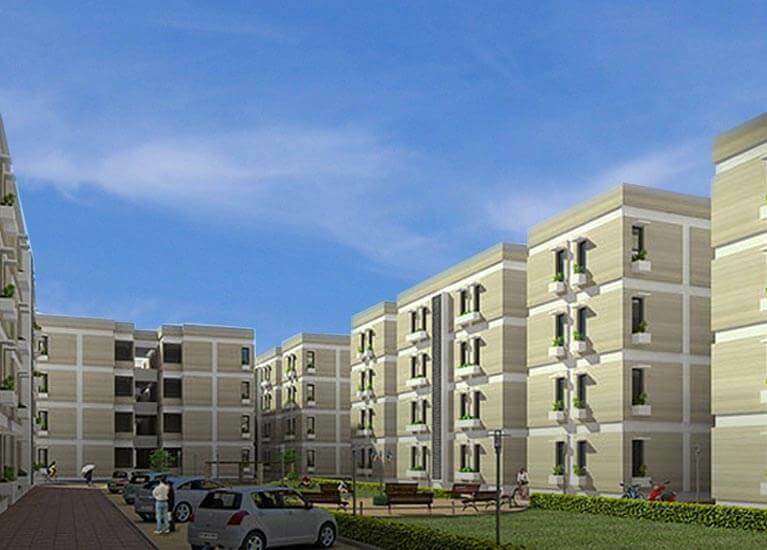 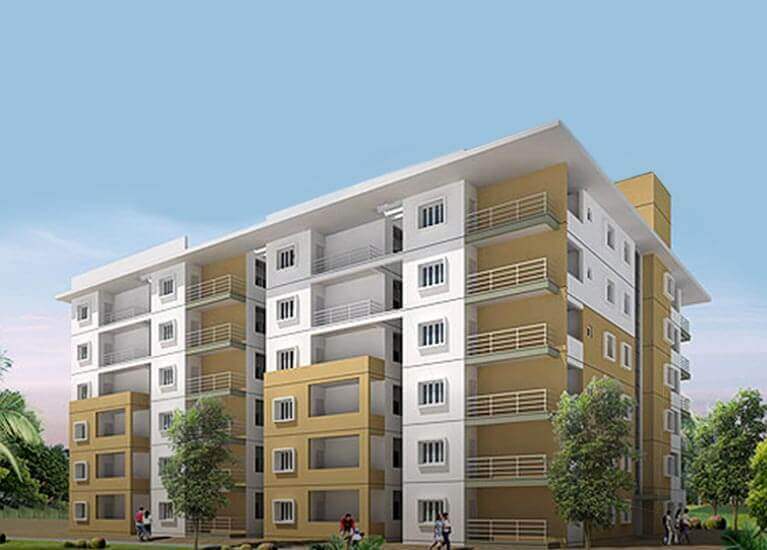 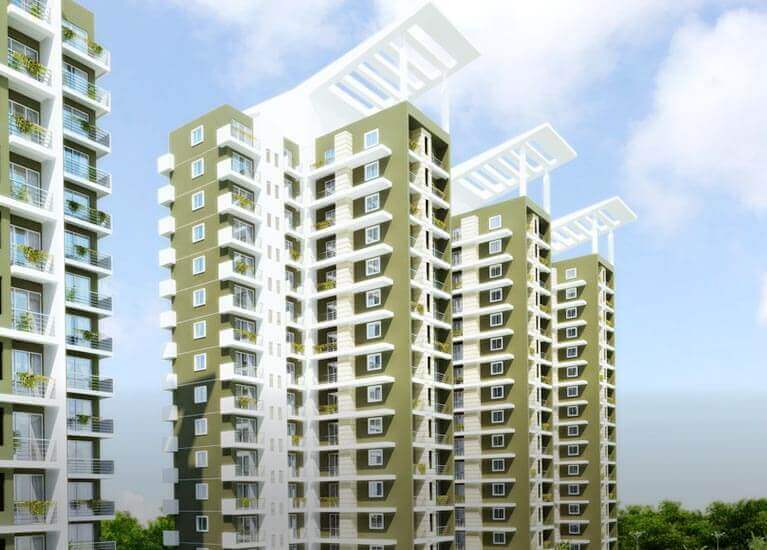 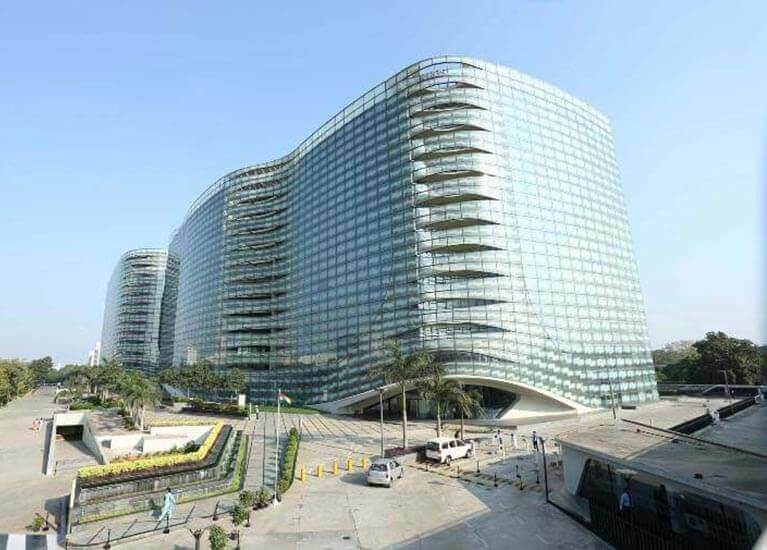 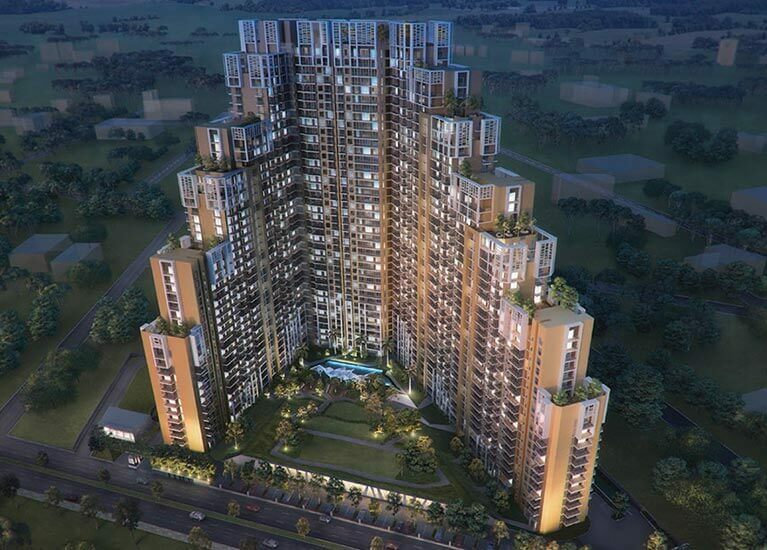 Indiabulls Park presents Daffodils, thoughtfully designed 3&4 BHK homes in Panvel. 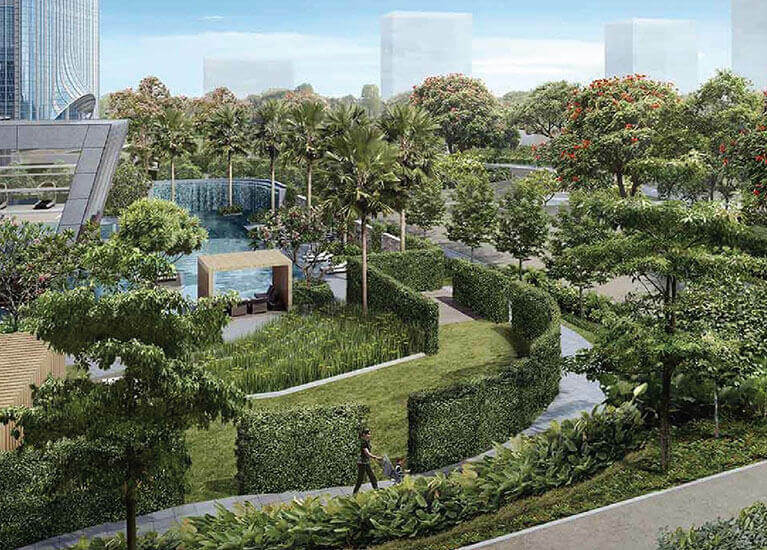 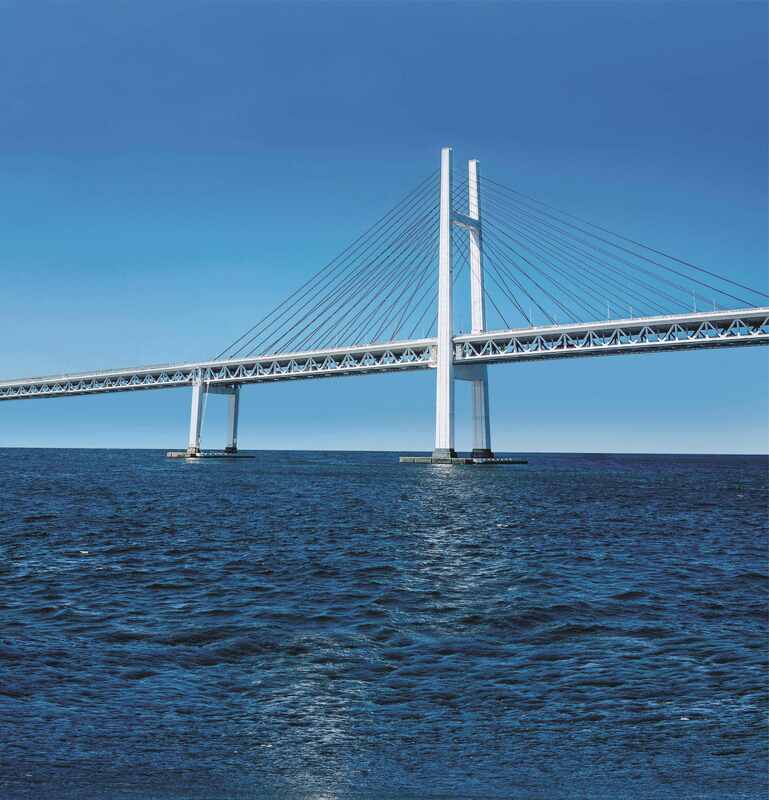 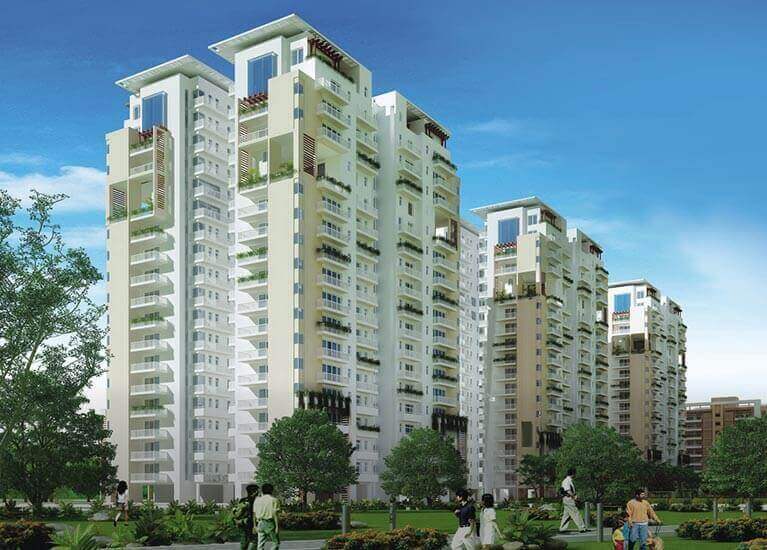 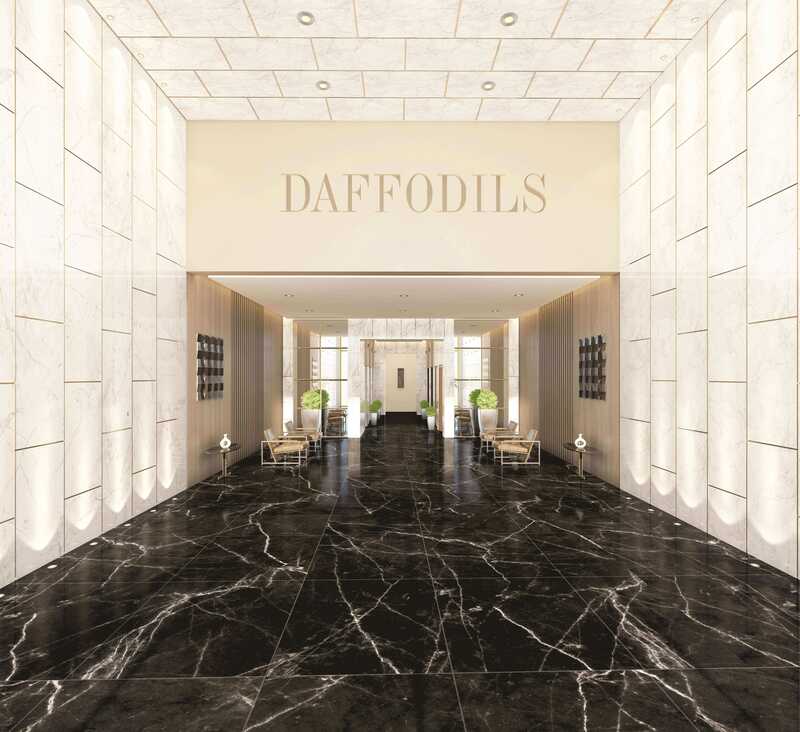 Daffodils brings to you spectacular views of the world outside with an array of world-class luxuries. 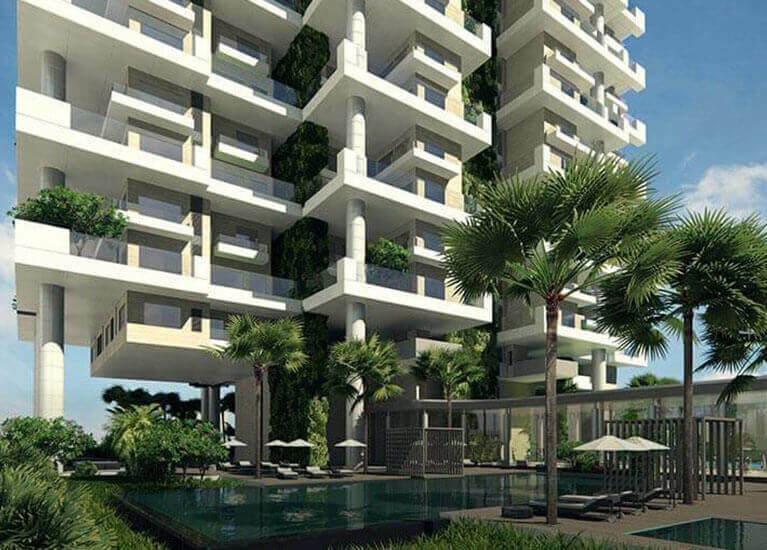 Homes where modern architecture merge seamlessly with the natural landscape. 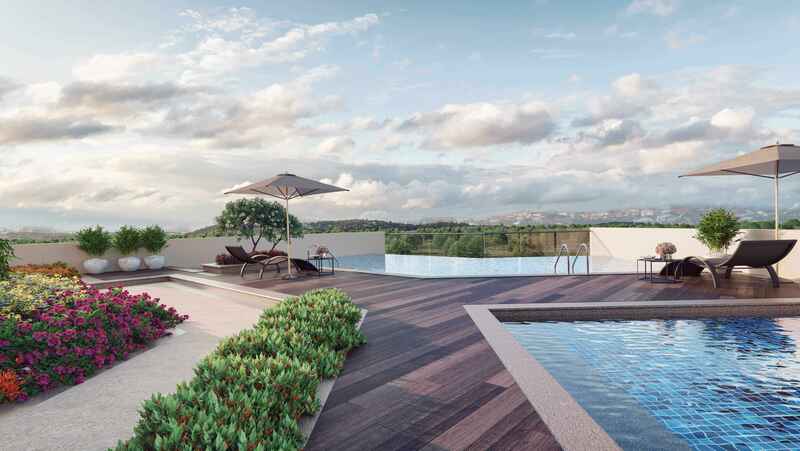 With state of-the-art lifestyle features, panoramic views, multi-level car parking, separate entry for servants and grand living spaces, Daffodils will take life in panvel to a pedestal. 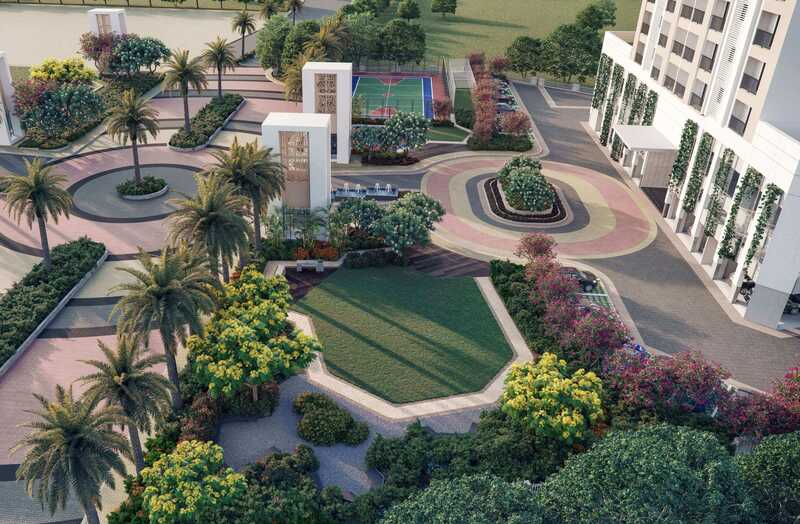 Here you can enjoy plethora of amenities including a clubhouse, sporting facilities and all that you need to make your life gratifying. 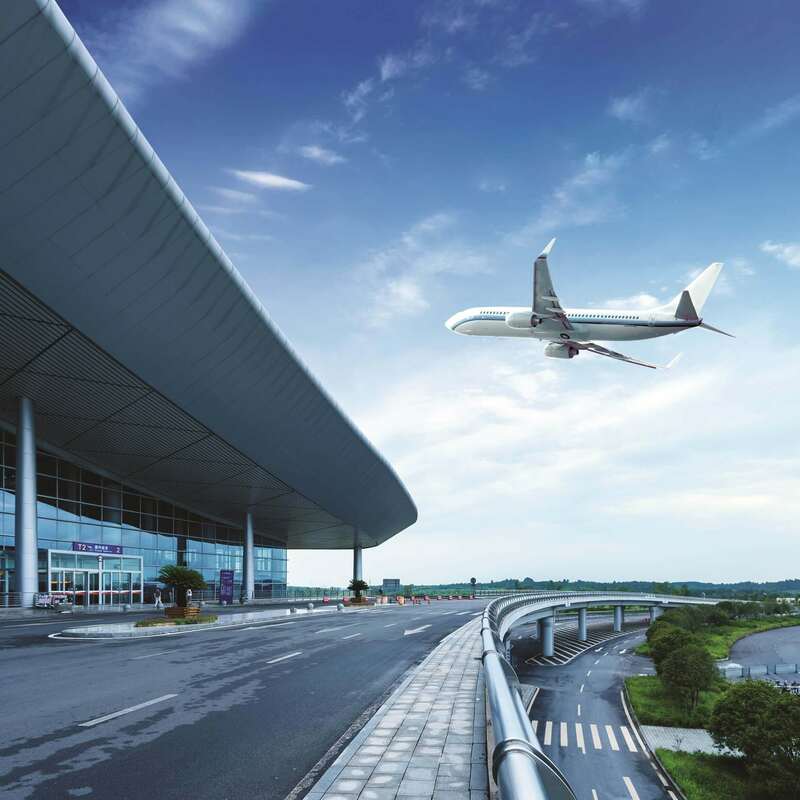 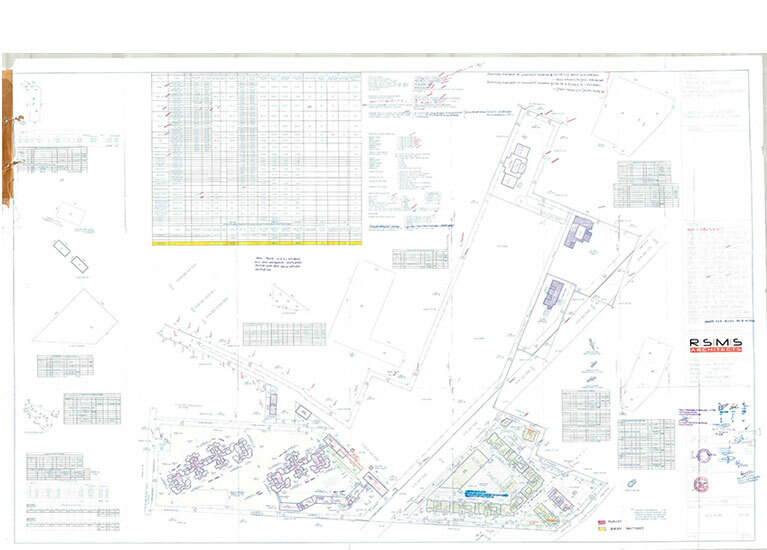 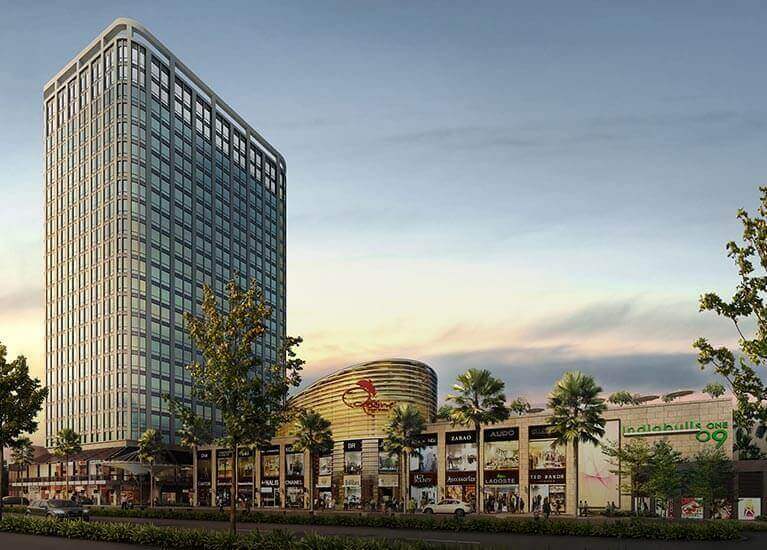 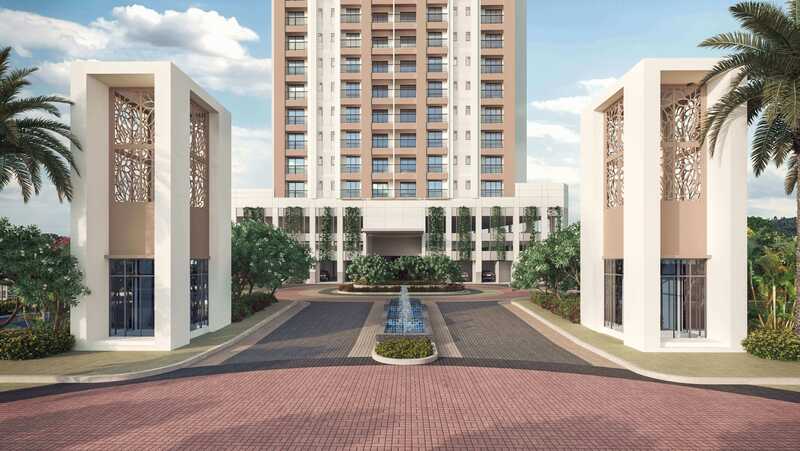 Drive through the wide entrance, past the charming heritage wall and the elegant pathway will lead you to drop-off point adjacent to the grand lobby with a soaring canopy. 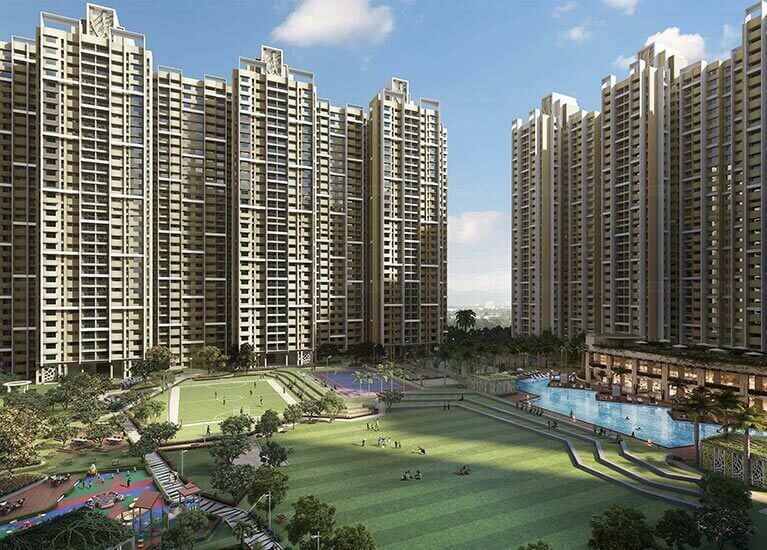 Inside, signature stone and bronze highlights will welcome you to relaxed luxury lifestyle that is part of your new home. 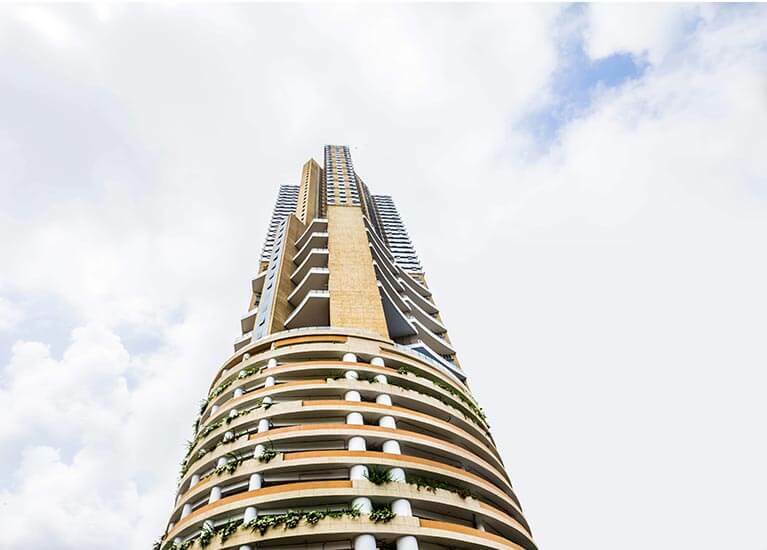 These connections to nature ground the building within its context and create a striking entry statement for residents and guests to meet. 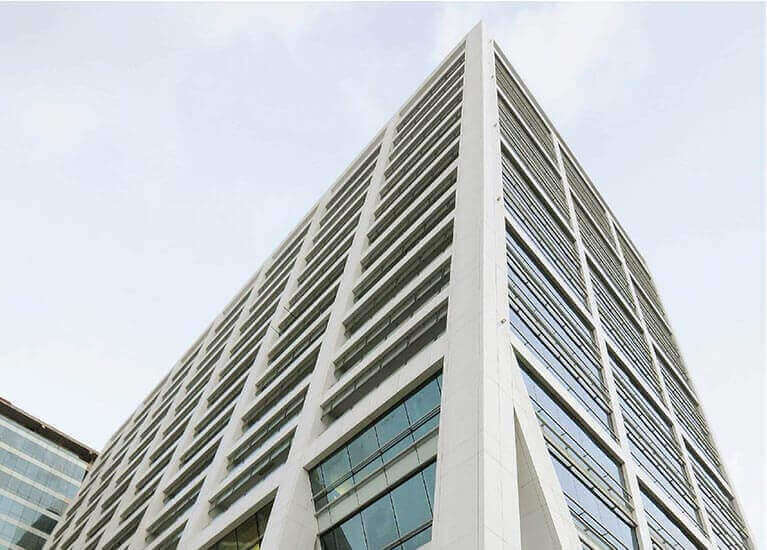 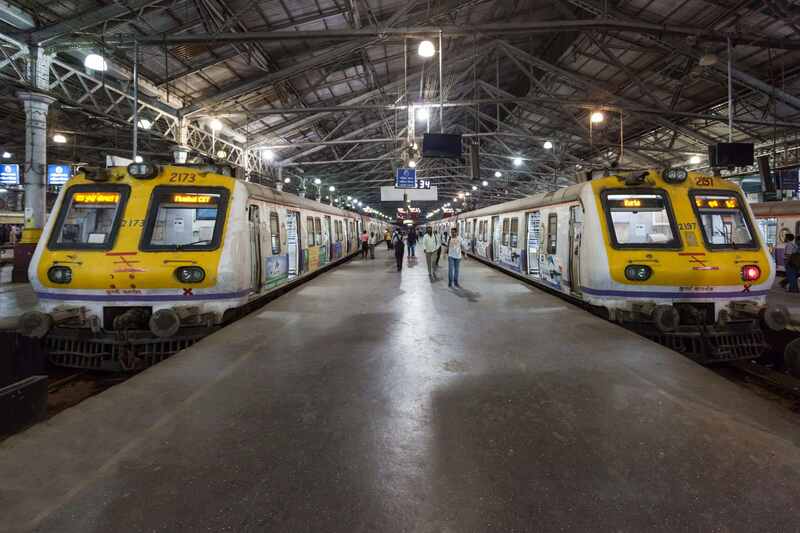 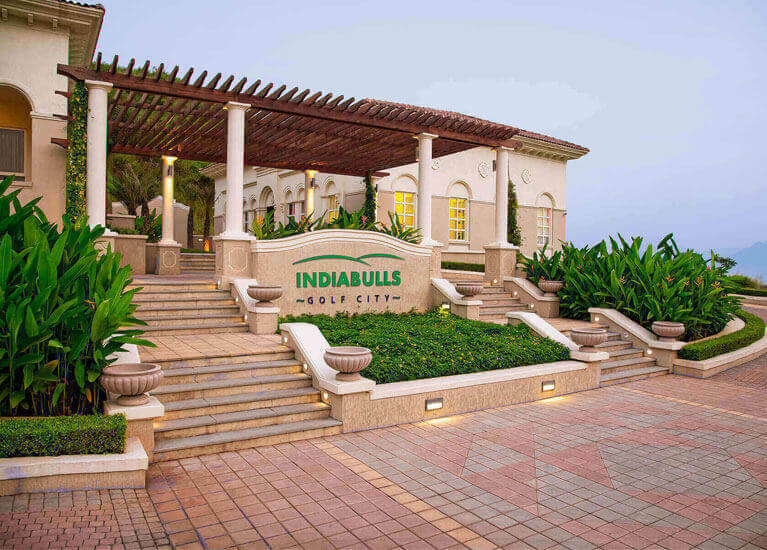 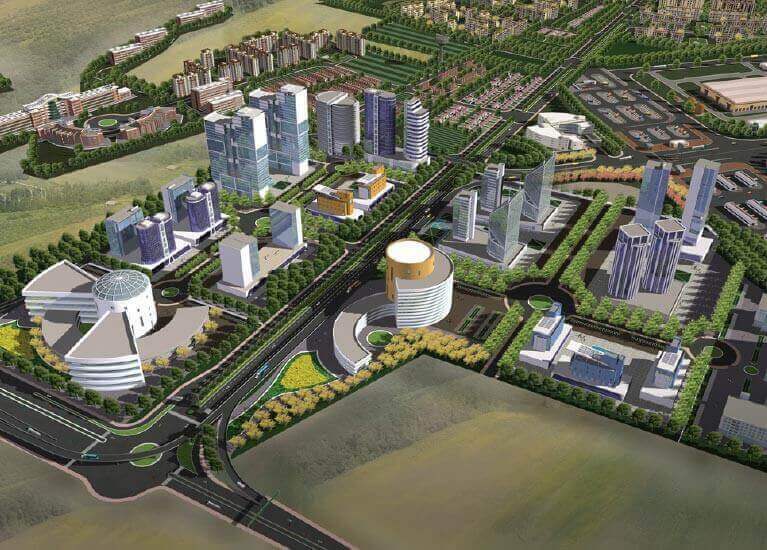 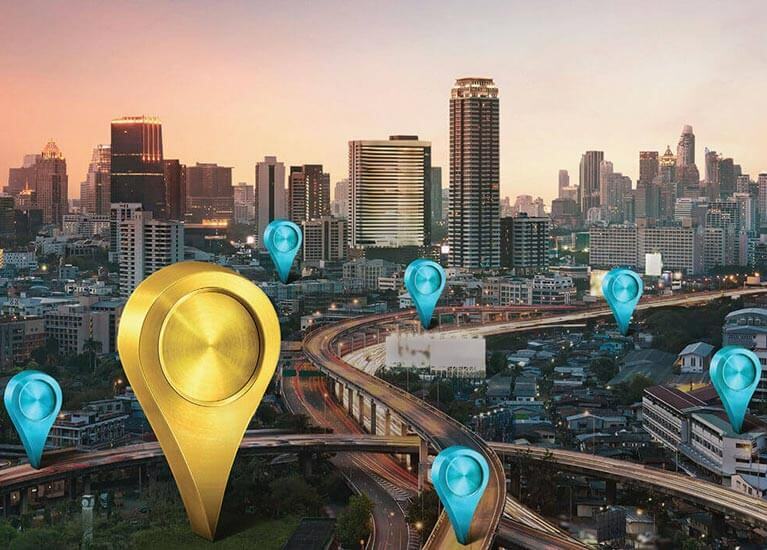 Indiabulls Daffodils a place which is seamless connectivity via Road & Railways. 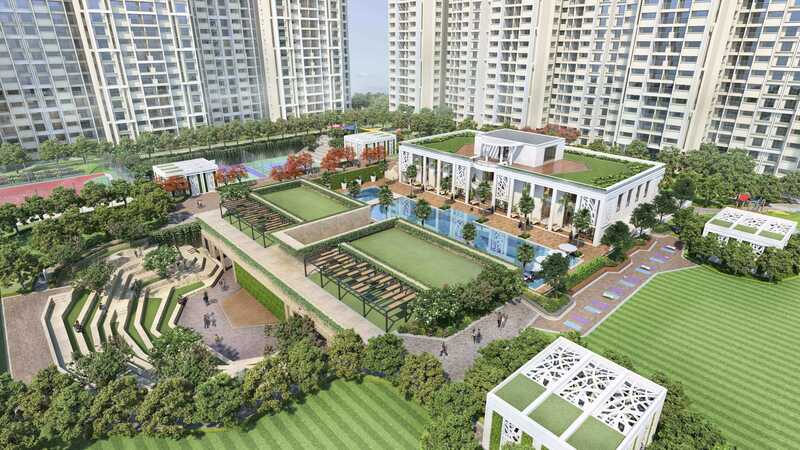 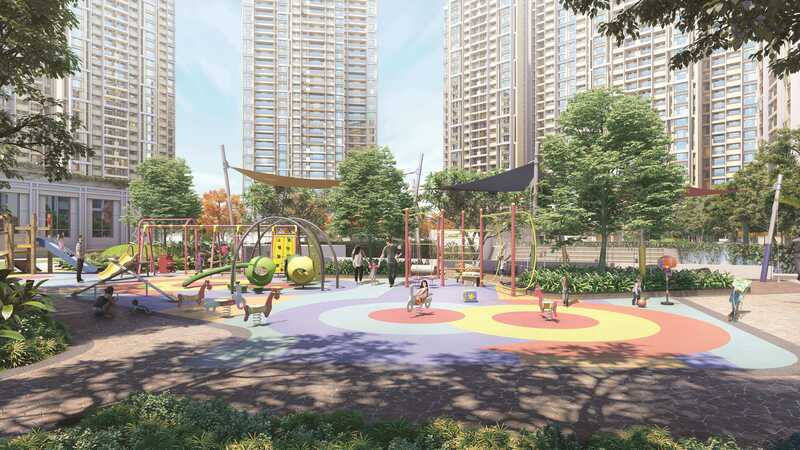 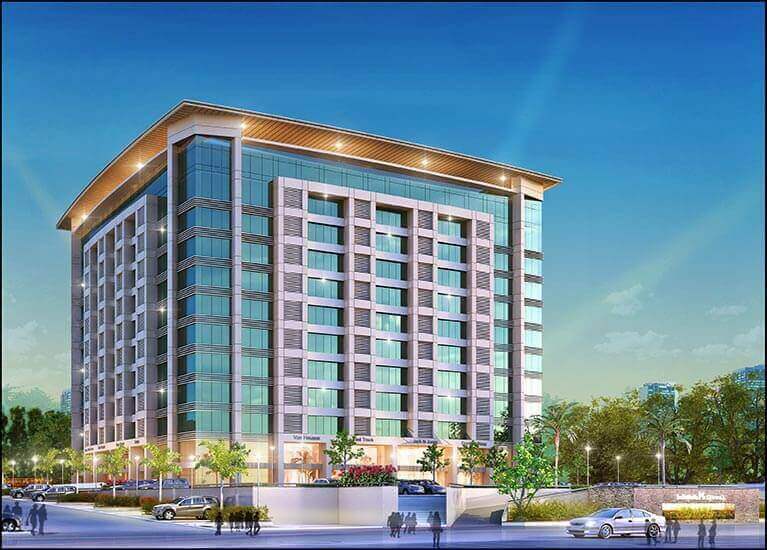 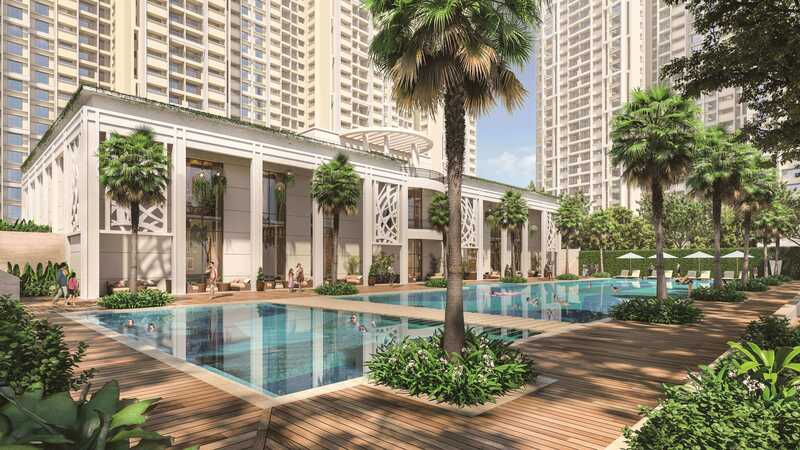 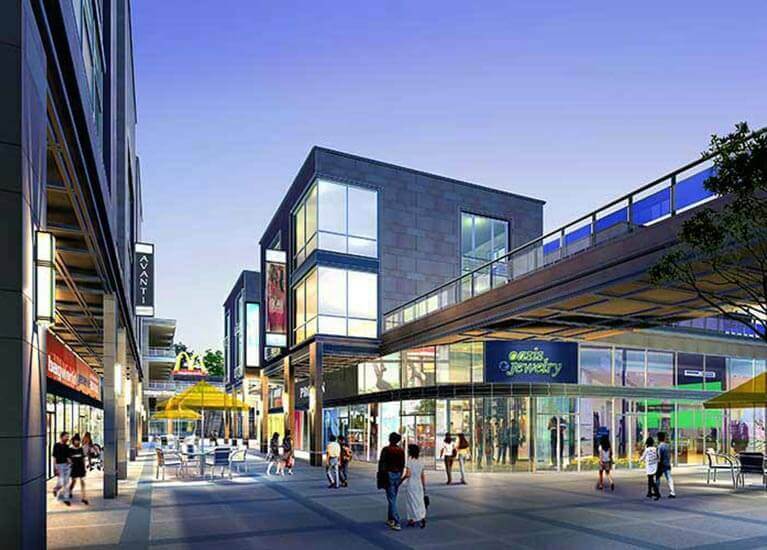 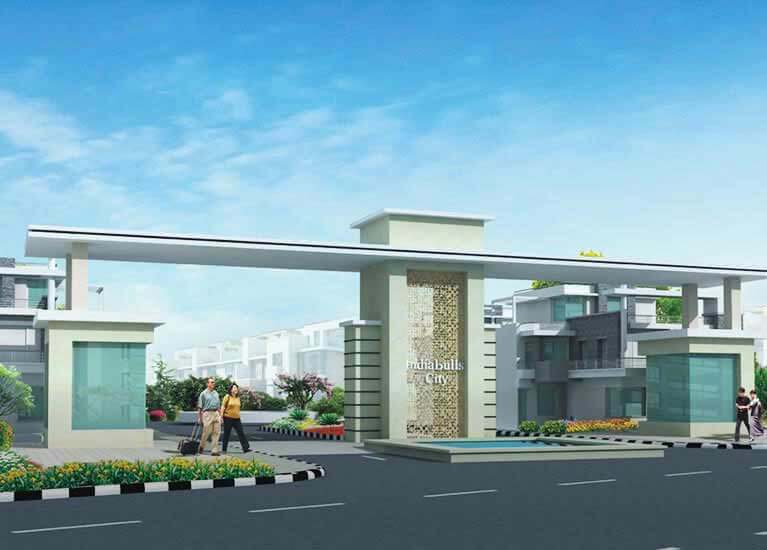 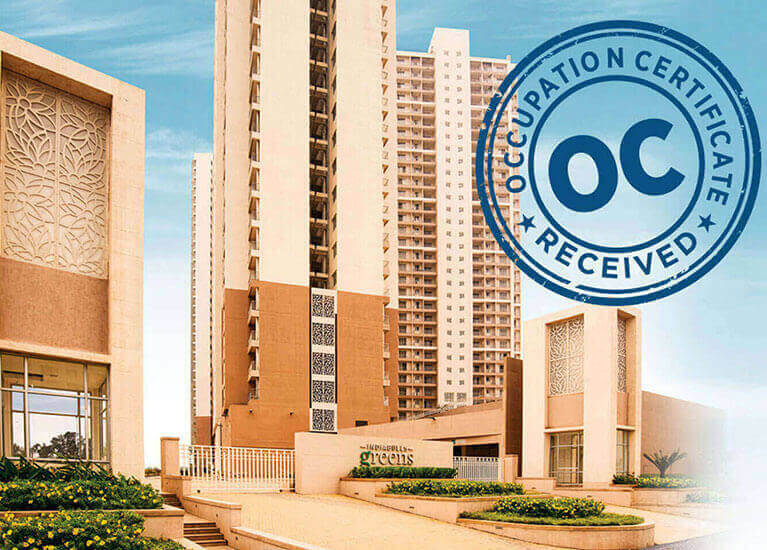 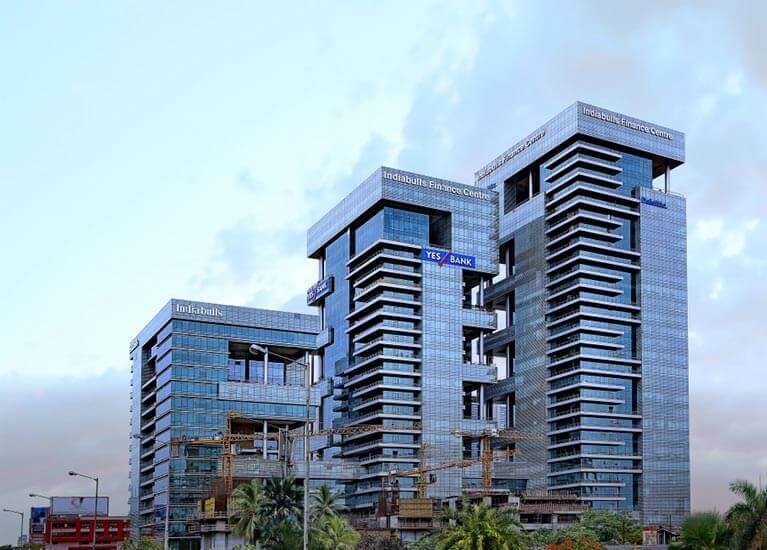 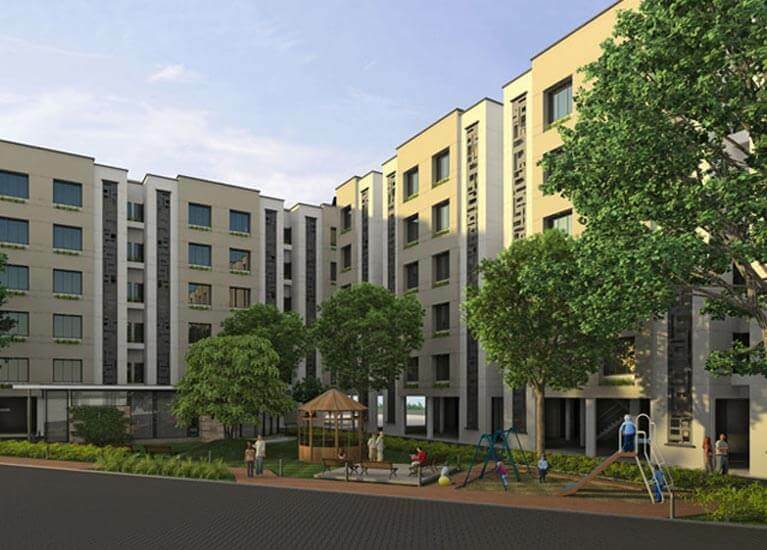 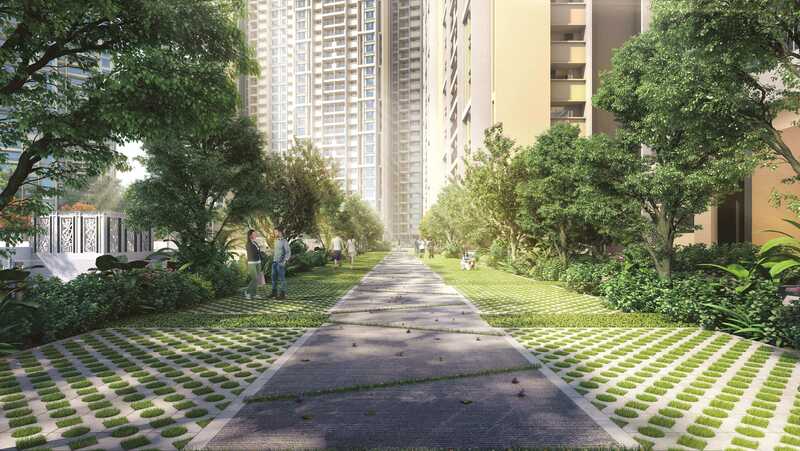 Surrounded by greenery, this real estate project in Panvel by Indiabulls redefines luxury for Panvel's residential real estate having ample of space for all recreational activities and also low level of pollution due to its proximity with nature.